It was the recipe that launched a career: Boeuf bourguignon. The first recipe from Julia Child's The French Chef originally aired in 1963 and is credited with bringing French cuisine to the United States. 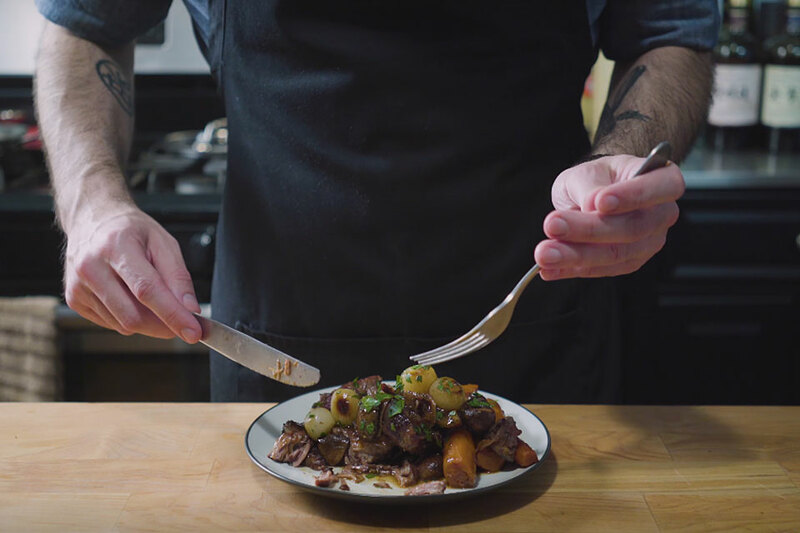 Babish recreates the dish to see how it's held up after nearly 60 years — and it passes with flying colors.